Mortgage brokers have complained that lenders are making it harder and more expensive than it should be for borrowers to remortgage. Advisers have claimed that problems with switching processes are forcing several homeowners onto standard variable rates, leaving them paying over the odds on their loans. The biggest issue that has been singled out has been the way lenders deal with redemption statements. These statements confirm the date a mortgage is expected to be repaid, and the exact amount due, including any fees and interest – information which is needed in order to remortgage to a different lender. Robin Purdie, from financial advisers Mov8, has said that it can take up to five working days for lenders to produce redemption statements. While most statements will be produced before a term’s expiration, some lenders only release the statements in the last month of a mortgage term. This means many borrowers are seeing their current rates expire at the end of the month and are being pushed on to higher SVRs. These lenders also often require borrowers to pay an early repayment charge if they request their redemption statements before the final month of their mortgage term. 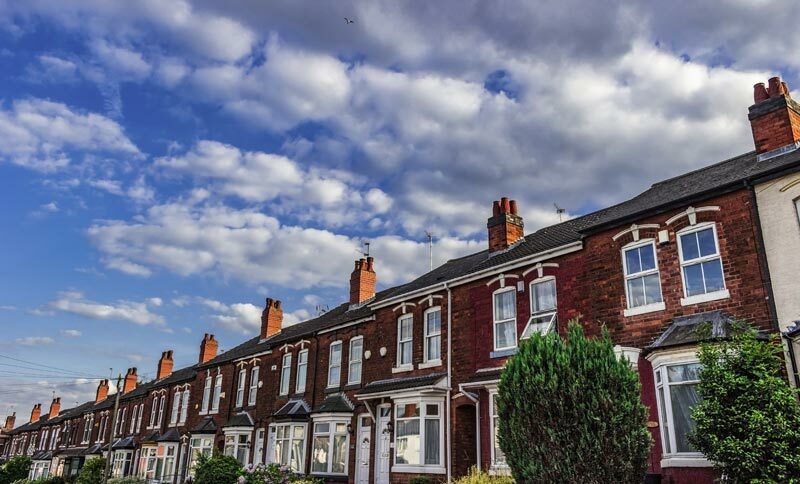 According to Paul Clark, a director at independent mortgage brokers City Mortgage Solutions, redemption statements have been becoming more of an issue recently as brokers are approaching clients earlier in the remortgaging process. This means early repayment charges are adding thousands of pounds to the final cost of the mortgage. “It would be nice if the lender can ask what date – and then give an idea of what the redemption would be then,” said Clark. He also complained about the delays solicitors face in receiving the statements. “Most lenders don’t get it. The work could have been done three months in advance, but then the transaction can be two weeks late,” he said.